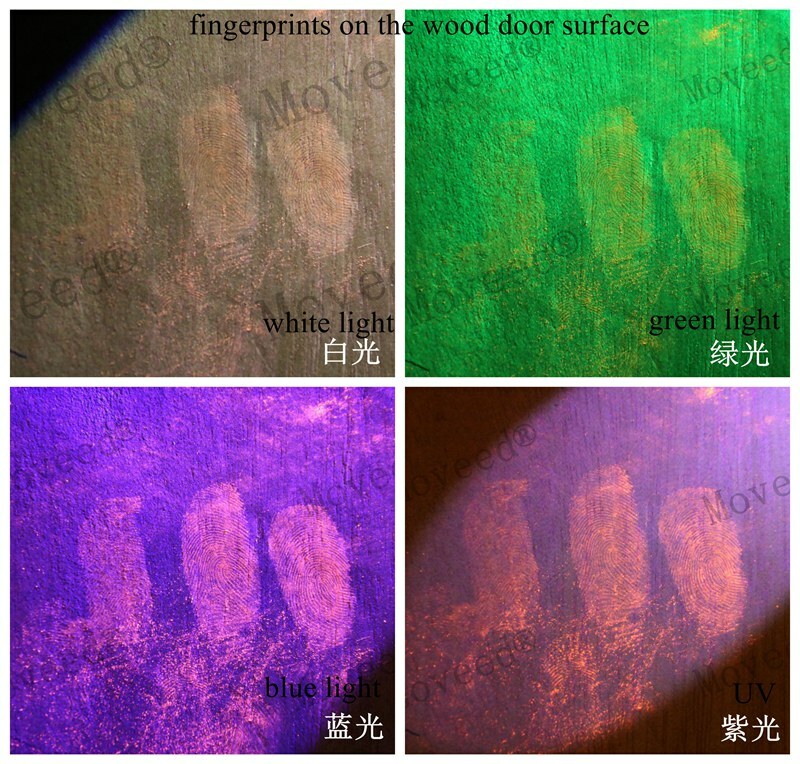 Examination of crime scenes using monochromatic light sources (light of one specific wavelength) can assist in locating and identifying potential evidence. 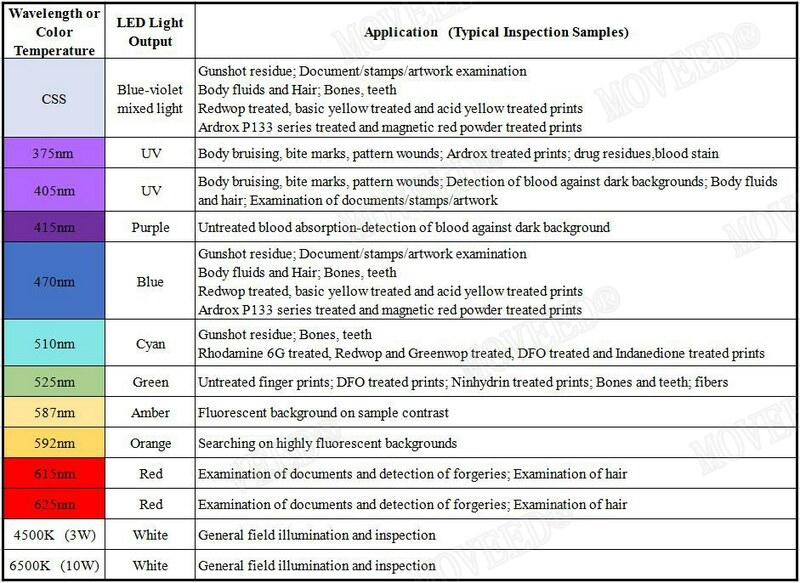 This type of examination utilizes the inherent luminescent properties of materials (biological fluids, fibers, latent prints) exposed to monochromatic light to help locate these items. Devices providing monochromatic light at specific wavelengths are referred to as Alternate Light Source (ALS).